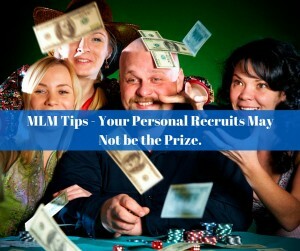 MLM Tips - Your Personal Recruits May Not be the Prize. MLM Tips – Your Personal Recruits May Not be the Prize. I think we have all fallen prey to the thought that our personal recruits are the real prize when building our team. This may or may not be true. I believe what your personal recruits are most useful for is a gateway or doorway to a whole new set of leaders. That said, I don’t want to minimize your personal recruits. Over the years, I have had many frontline recruits that have been great team members and leaders. I would say though that this is not the norm. 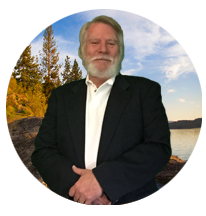 Our personal recruits are the ones who usually introduce us to that person who knows that person, who knows that person that is a powerhouse builder and leader. Remember you are building a TEAM and that each part of the team has a part in making the team work. I love the acronym for TEAM that is Together Everyone Achieves More. So although this is a short article, please remember a couple of things. All your recruits are important and should be nurtured. Understand that your personal recruits are also a doorway to people you don’t know and most likely your top leaders. Work with those who want to be worked with, not just everyone or those who don’t want to grow. Again I don’t want to minimize your personal recruits or in any way insinuate that they are not valuable and certainly capable of being you top leaders. What I am saying is that typically because these are the first people we bring in and we are very new at what we are doing they may not be the top people, but could lead you to your future top leaders. 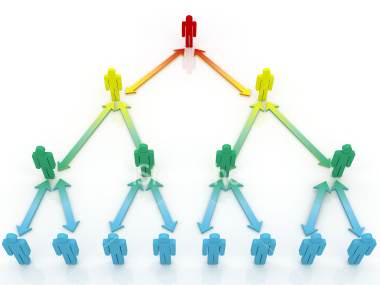 I hope this short article, MLM Tips – Your Personal Recruits May Not be the Prize, will help you understand how to better build your MLM Team. If this has been helpful please comment and share with your team below.